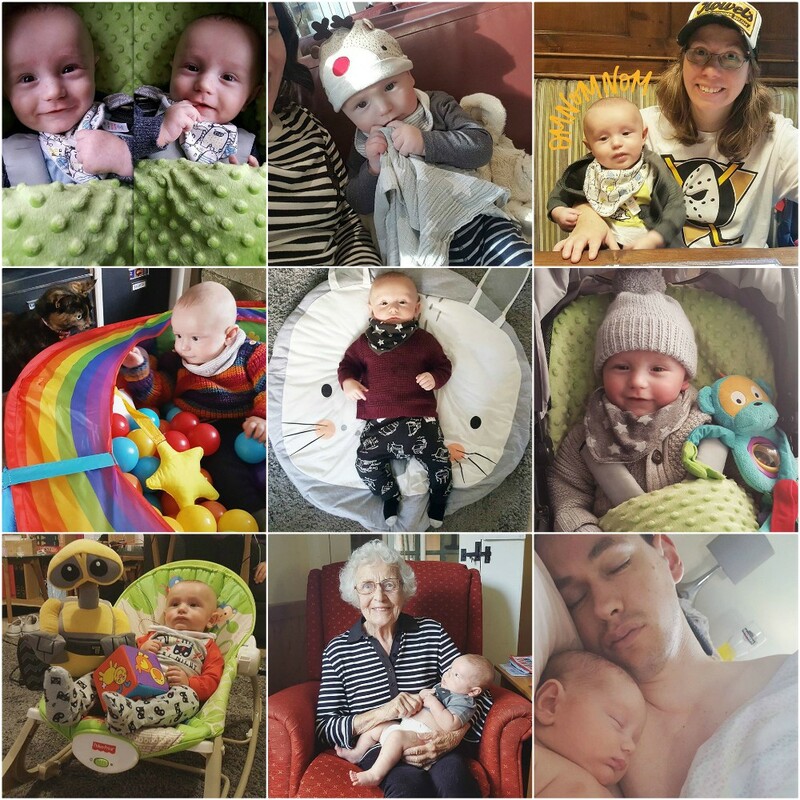 I never could have imagined that time would fly by so fast, it seems like five minutes ago we came home from hospital with this delicate, squishy little lump but in reality Mark is now 7 months old! Gone are the sleepless nights (for now anyway) and the delicious chubby baby fat and left in its place is a happy, little dude. Now don't get me wrong the last 7 months have not be a breeze, but compared to some of the horror stories i have heard about newborns, Mark has been a delight. Now there have been many ups - daily smiles and giggles, a solid 12 hours at night (bliss), seeing him grow and develop, the happiness he brings to our families and the amazing range of expressions he has shown during weaning - he is loving his food. But there have been downs - mainly pain and discomfort caused by reflux, teething, injections and fighting nap times (he thinks he is a big boy now and doesn't need them but he definitely does). However the ups outweigh the downs 100 to 1 and i wouldn't change a moment. He is such a social butterfly like his mum, and is so happy being around other babies. He has a great group of little friends and it warms my heart to think they will all go to the same school and grow up together, causing mischief as boys do. His mischievous little character becomes more and more apparent everyday and i cannot wait to see the cheeky little boy he will grow up to be. 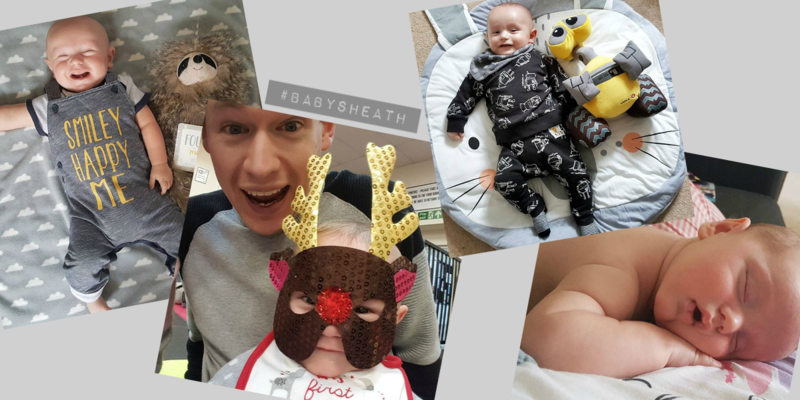 We are preparing for Christmas as this post goes live - his 1st Christmas and i am sooooooo excited. I realise that he wont remember much, if any of it or be that involved but still there is nothing more magical. Christmas day will probably consist of Mark eating the wrapping paper and Willow the cat sitting in any unattended boxes - they make a right little pair. This time of year also means that his classes are all festive themed so there have been many, many outfits which make me smile as there is nothing cuter than a baby in dress up....he makes a great little Reindeer!